Ooops... 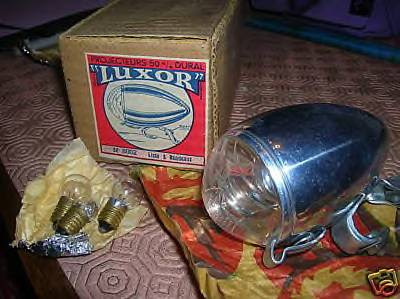 This one slipped by on eBay-France - a beautiful NOS Luxor 50 with orignal box and spare bulbs. Anyone we know win it?